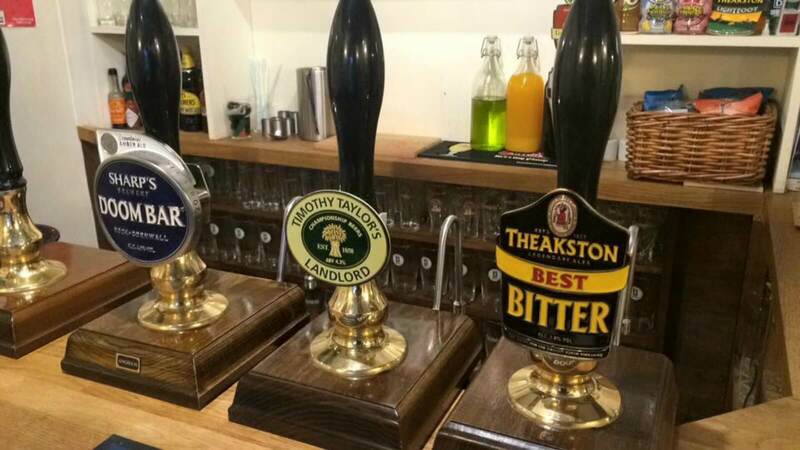 A traditional British pub, situated in the heart of the village of Colburn, The Hildyard Arms is the perfect place if you’re looking for traditional pub food, local cask ales and a cosy, welcoming atmosphere. 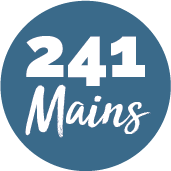 Their menu offers a wide range of pub classics, including ham, egg and chips, beer-battered haddock, and steak and ale pie, as well as a few international dishes, like king prawn stir fry, spinach and ricotta cannelloni, and chicken masala curry. Kids are also welcome, with their own menu featuring a huge variety of choices. The Hildyard Arms is perfectly located on the Coast to Coast walking path, which makes it a brilliant pit stop for walkers to refuel and enjoy a pint of ale.